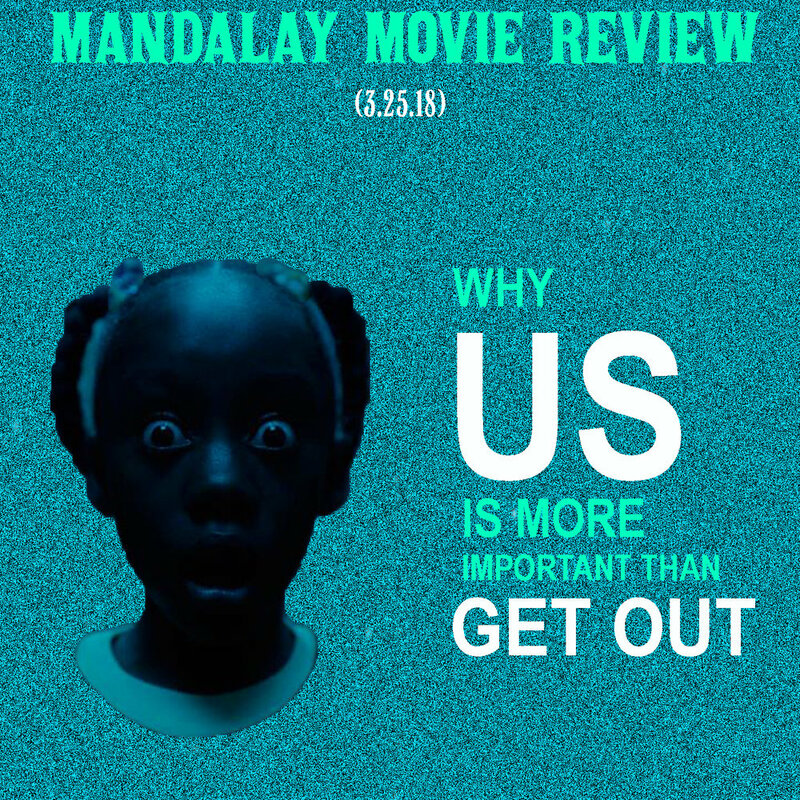 Jordan Peele took the nation by storm, as a director, after the release of his debut film Get Out in 2017, and since then I’ve been very vocal in my distaste for that film. Where Get Out, to me, was nothing more than an over glorified exploitation film that reveled in its own blatant racism, Us shows us that Jordan Peele is fully capable of making films with layered subtext that actually allows the viewer to think for themselves. Get Out didn’t encourage thought. It spoon fed the viewer and through it provoked division, which to me seemed counter-productive to its goal. Perhaps this is why a lot of people still prefer Get Out over Us. This isn’t to say that Us doesn’t touch or talk on race relations, because it definitely does. It just does so in a more mature and effective way. Where Get Out made you know on the surface that this is a story about tense race relations, Us simply places an African-American family in what would traditionally be casted with a white family. This allows a parallel to form showing that at the end of the day, the same issues and problems plague everyone regardless of race. After all, we are all human. Peele’s latest effort is by no means an ‘easy’ film to grasp and a lot of its charm comes from the ambiguity of it all. The film follows a well-off African-American family from San Francisco that spends their summer in Santa Cruz, where the mother, Adelaide (played masterfully by Lupita Nyong’o), had a traumatic experience over 30 years prior… All of the dark feelings and memories she’s repressed over the last 30 years start to re-present themselves when the family goes to the boardwalk where the incident took place. Soon, demented doppelgängers of the family and their friends start to appear and wreak havoc on the people of Santa Cruz. The film spends the majority of the time in a standoff between the family of four and their evil doppelgängers as they try to out-smart the other. Where most other films tend to die out around this point of the 2ndAct, Peele is able to keep the viewer’s interest by employing flashbacks that reveal a little more and more to the story each time we go back in time. Which, eventually then leads to one of the most exciting and mind-bending twists we’ve seen in recent years. A lot of the excitement that comes from Us comes from Peele’s cinephilia, which is on full display in the film. Peele utilizes plenty of shots and other ideas from many great horror films and shows in order to tell his story. From The Shining to The Twilight Zone to C.H.U.D. to Twin Peaks, there are plenty of moments and homages in this film that will bring a smile to any cinephile’s face. All in all, Us is an impressive and exciting film that uses the cinematic language to both tell a story and through subtext, provoke thought in the viewer’s mind, unlike Get Out. This film makes me incredibly excited for whatever else Jordan Peele has next, now that I know he has the true qualities of an auteur and isn’t just a face and name used to exploit serious issues.